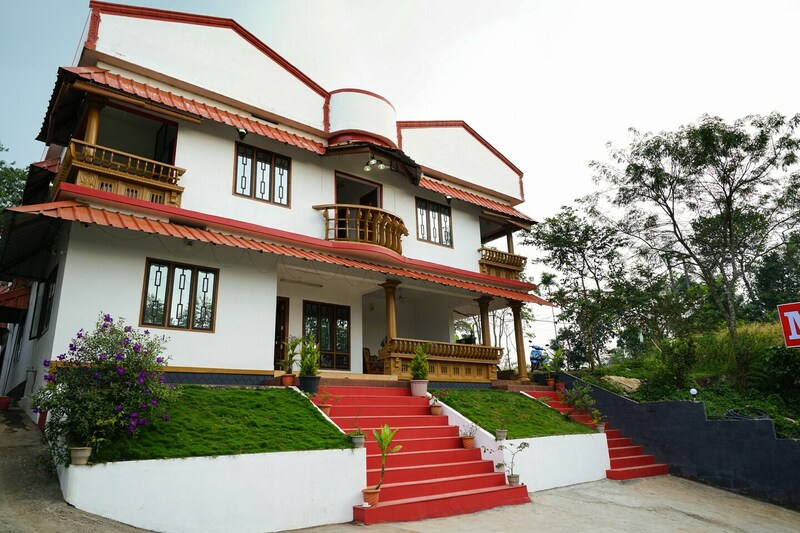 Hotel MS Holiday Resort is the perfect destination in Munnar for those who want a hotel with ample views of the greenery. The classic property has a traditional design with modern interiors. There is a Beautiful deck within the property to enjoy the surrounding gardens. The rooms have large French windows with a seating area. The rooms also have an AC, TV, Geyser and free Wi-Fi, an attached bathroom and a wardrobe for storage. The hotel is a short distance away from the Karadipara View Point and a few famous churches.